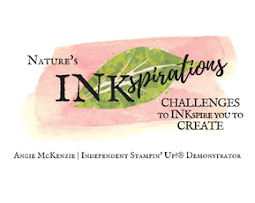 I was inspired by a simple, elegant card last month by the incredible Susan Itell and just had to CAS(e) her card especially since it was a #loveitchopit card! And while I was busy chopping... I made MORE cards. It took no time at all to create these cards, once I got started. I just had to CHOP the paper! You might even notice something else... 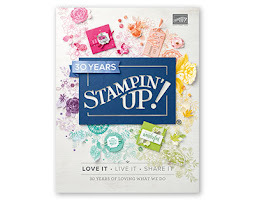 I colored some ribbon with my Stampin' Blends to coordinate with the cards, too! This was an idea from the amazing Patty Bennett and I wish I had taken a picture of me coloring my ribbons like she did! 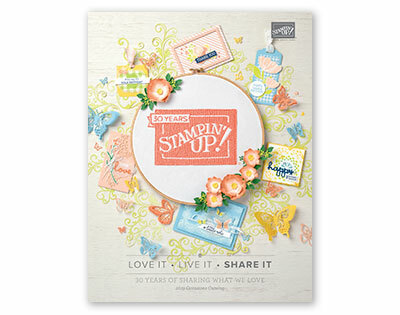 I hope these cards have inspired you to get creative with your DSP and just not use it for 3D projects or scrapbooking! Click here to Shop with Me for any of the above ingredients especially this gorgeous DSP before it retires May 31, 2018! Awwwww Angie!! You are so adorable! 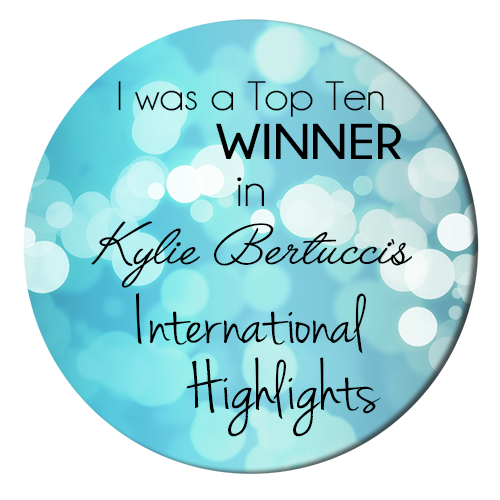 I am so glad you like #loveitchopit. It helps me to chop chop chop that lovely paper that is for sure. 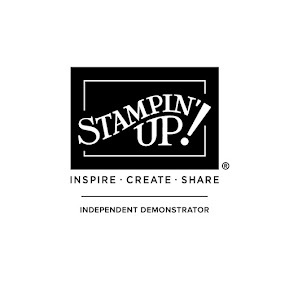 I am so happy that you are now a Stampin' Up!® Demonstrator. You were MADE for this role.